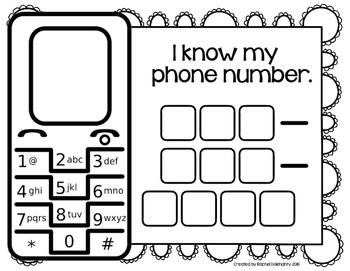 Help your kinders learn this important self-help skill. 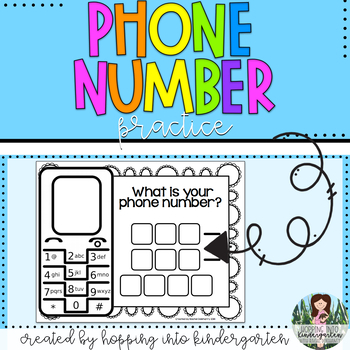 Laminate the practice page or put it in a page protector and let students use a dry-erase marker to write their phone number over and over! 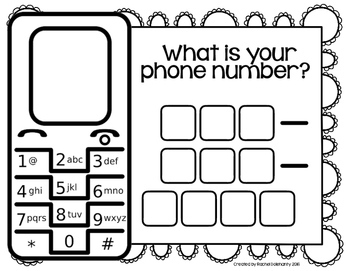 Have them practice “dialing” their number using the picture of the phone. 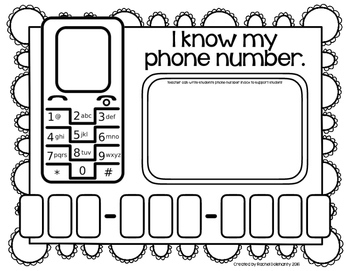 This activity is great for centers or morning work :) It can also be sent home for kiddos who need a little more practice!